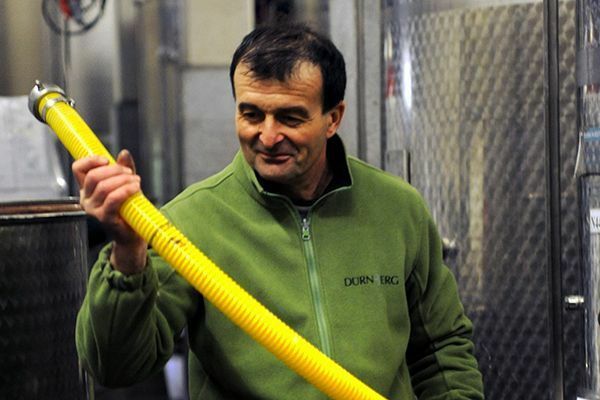 CHRISTOPH KÖRNER | Christoph has been closely linked to wine culture in Falkenstein for decades and established Weingut Dürnberg more than 20 years ago. He knows the vines and vineyards like few others and therefore knows how to bring the beautiful spices of Falkenstein’s nature into the glass. The immaculate purity of the clay soil, the unadulterated strength of the fruit and the alluring harmonies that can arise from the interaction of grapes from different small vineyards or from field blends are a particular interest of his. Christiane Körner | Head of Dürnberg’s Schmitt’n | As the Wife of the Winemaker Christiane heads Dürnberg’s culinary outpost, often called the living room of the winery , the “Schmitt’n a distinguished “Top-Heuriger”, “Heuriger” being a winery’s personal tavern. 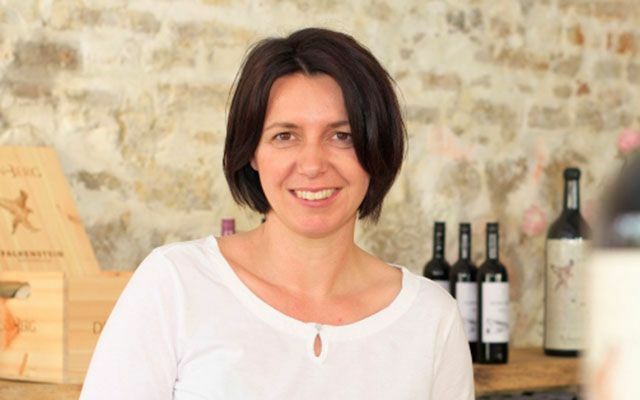 She transformed the old village smithy into a cherished stop for wine lovers from near and far. In addition to great wines visitors can also enjoy a great variety of regional delicacies, many of which are not only discovered, but also prepared by “Jane”. Martina Rohrböck | Proxy | accounting and organization | As the friendly young lady at the front desk, she is the central interface of the winery. She looks after our client’s needs by phone, takes orders and handles restocking as well as transportation and customs. Martina is the central coordination point between management, employees, suppliers, carriers and service providers. Her job requires not only organizational talent but also a clear overview of all business dealings. Constantly rising to new challenges, she also brings in new ideas on how to improve the winery. 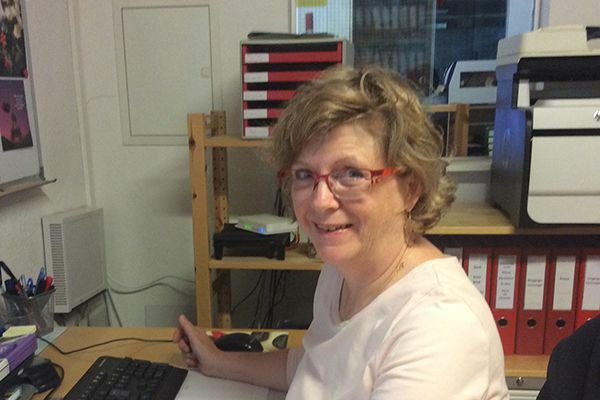 Petra Edlauer | accounting & billing| In addition to accounting and billing, Petra fulfills a variety of administrative tasks in the area of viticulture, which get more extensive year by year. Order and organization is half her life and if you are looking for any documents from the past – Petra will find them in the blink of an eye. Harald Kaplan-Machreich | Export, Sales | Harald turned his career, rather late to the topic of wine. 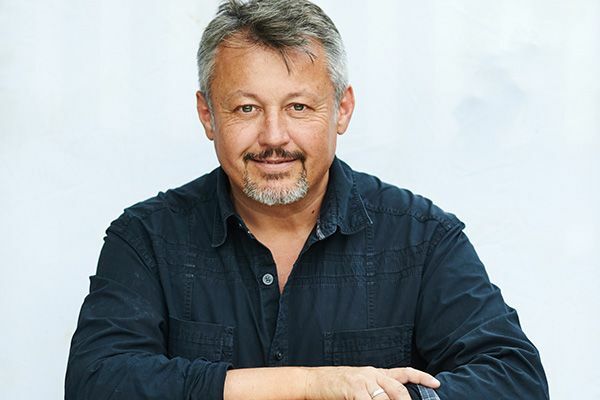 After a career as product- and brand-manager in the food-industry and the retail-sector, after some years in marketing and fundraising for an international NGO, he added the studies of “International Wine-Marketing” to his CV. 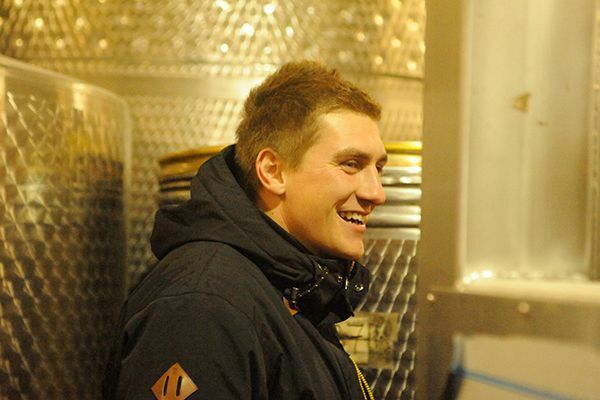 Now he is responsible for export/sales at winery DÜRNBERG. Always interested in wine, he now enjoys the daily contact with our products and likes the occasional work in the vineyards and in the cellar. He loves rough and edgy Rieslings and cool, elegant Pinot Noirs. His time off, he spends with his family, travelling, in the mountains, or most preferred on a sailboat at sea. László Bögi | wine cellar | “Lazi” is the old hand of the winery and has been an important part of the team for over 20 years. He is Christoph’s right-hand and the his executive body in the wine cellar. Master of the presses, filters, pumps, etc. In the summer, when most of the cellar work is finished, he likes to assume tractor work in the vineyards. He always has a joke on the lips and is a model of reliability. Anton Fried | agriculture and machinery | Anton monitors the vineyards with decades of routine. 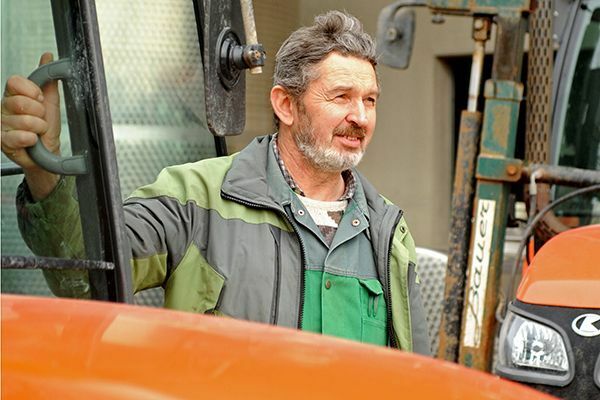 Connected with nature and technically gifted, he is the right man to oversee the increasingly complex requirements of modern vineyard management and to explain the tractors and new devices to his colleagues. His specialty, alongside managing the greening process in the vineyard and all aspects of sustainability, is reducing CO2 emissions and maxising soil and crop protection. Jarek Hofer | warehouse and production | Jarek is a true all-rounder, no task is too difficult. 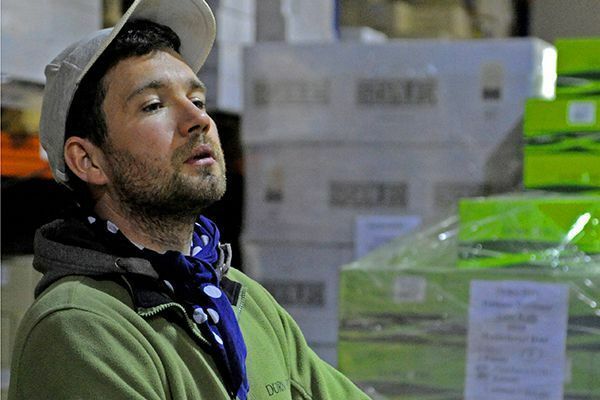 He directs the warehouse and shipping and is responsible for the organization and implementation of bottling. Also, he takes care of the division of seasonal workers, tends to their training and and and… He shines through craftsmanship, technical understanding and he always has good ideas if problems should occur. Nicole Kripta | e-commerce & office administration | In the new Vienna office, she is responsible for ensuring that the online shop and the homepage are always up-to-date and attractive. But also the updating and administration of the database as well as the newsletter fall within her remit. In addition, she supports Georg Klein in everything else. She is not averse to a good glass of wine. 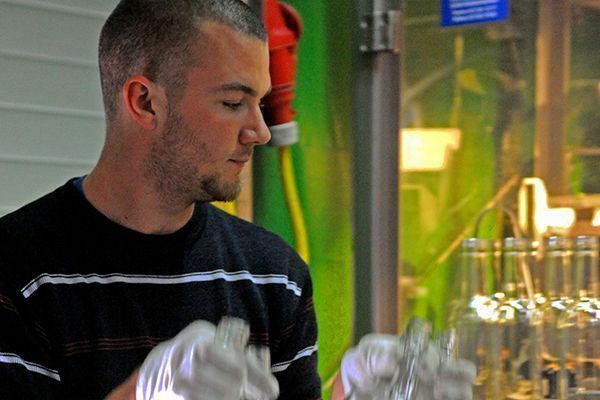 Filip, Lukas, Jan and David are the good spirits who keep our vineyards healthy and tackle every other task at hand. 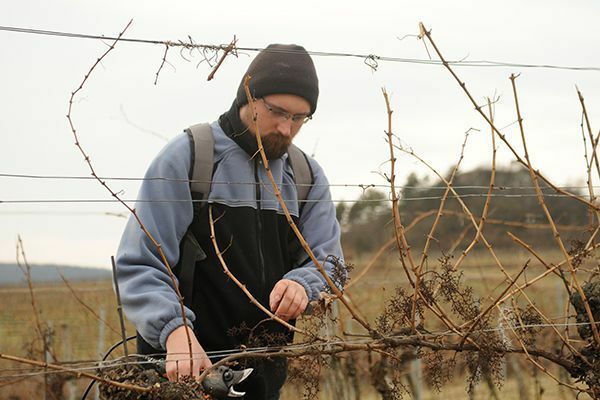 From pruning in the winter through the various steps of foliage work and yield regulation leading up to the harvest they have important responsibilities that are critical to the quality of our grapes and wines. If necessary, we back them up with seasonal workers, to ensure that everything is done on time.